For nearly 30 years, Innovative Office Products has been a leader in designing and manufacturing ergonomic, space-saving monitor arms and mounts for flat panel monitors, notebooks, and tablets. What began as a family-owned operation in 1986 has grown into a global company that is on cutting edge of ergonomic monitor arms, tablet mounts, POS systems, and sit/stand solutions for major markets such as the corporate office, retail, hospitality, healthcare, government, and broadcasting. 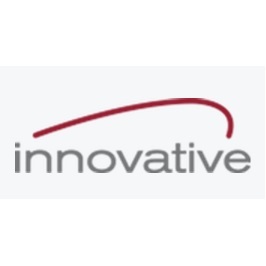 All of Innovative’s products are manufactured out of its headquarters in Easton, PA. Innovative’s products can be found worldwide through their chain of dealers and distributors. Their diverse client list includes prominent names such as NASA, Siemens, Pitney Bowes, Steelcase, IBM, McDonald’s, CNN, Harrah’s Casino in Las Vegas and Atlantic City, and Lockheed Martin.